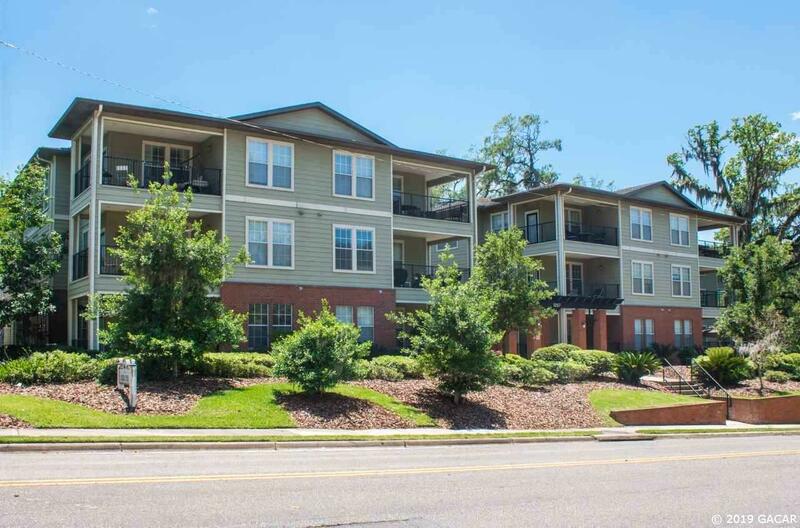 LUXURY CONDO WALKING DISTANCE TO UF, SHANDS, AND SORORITY ROW! 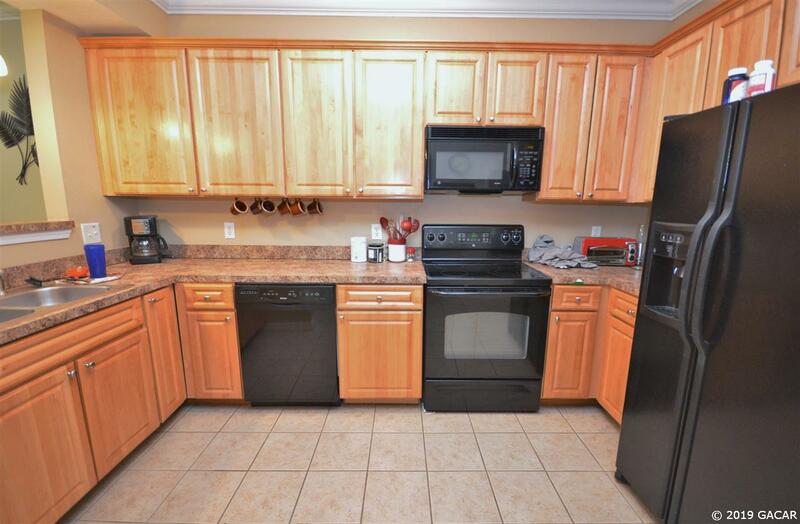 This spacious condo has a huge balcony overlooking UF and Shands. Floor plan features a large living room, open kitchen, and 3 spacious bedrooms each with their own bathroom. 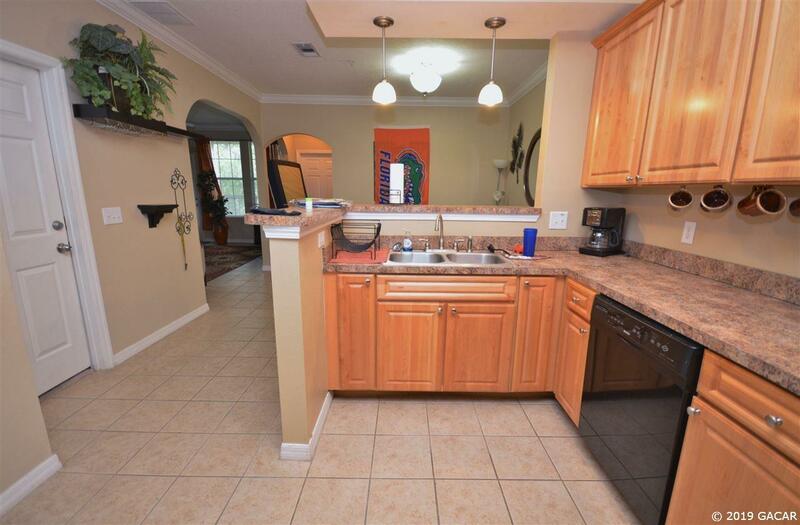 9-ft. ceilings, crown molding and and large windows in all of the bedrooms. 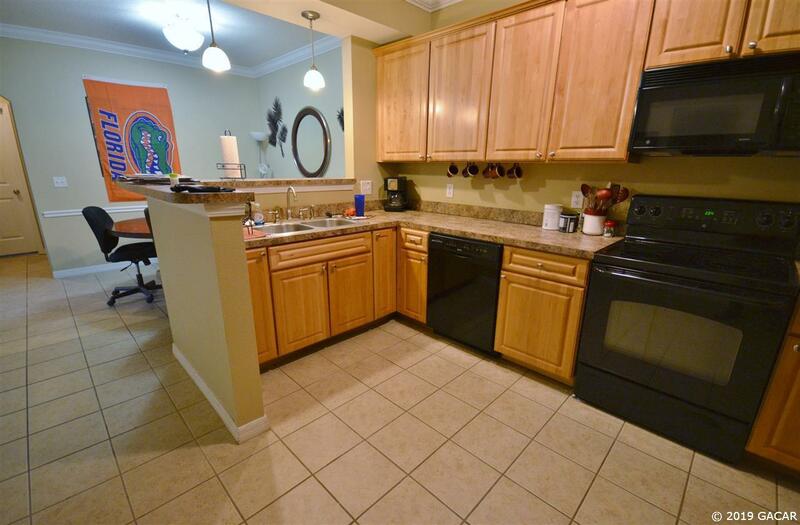 Come see one of the most highly coveted condos walking distance to UF classes and Shands!